.94 Acre. 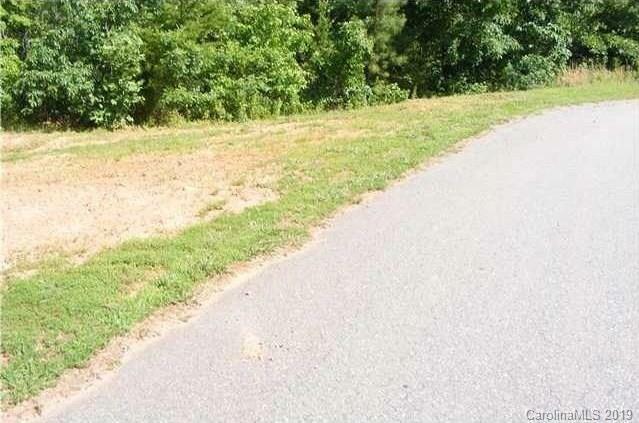 Great neighborhood to build your home. Priced below tax value.